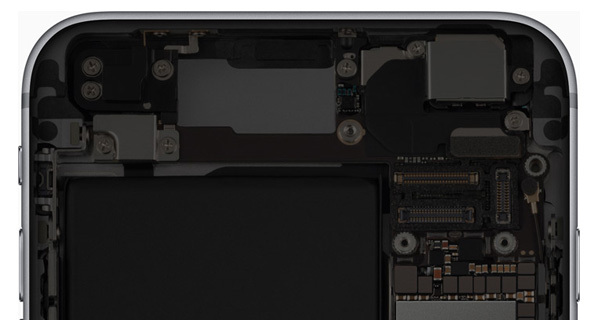 The inside of a modern smartphone is a wonder to behold, and that certainly goes for the iPhone as well. 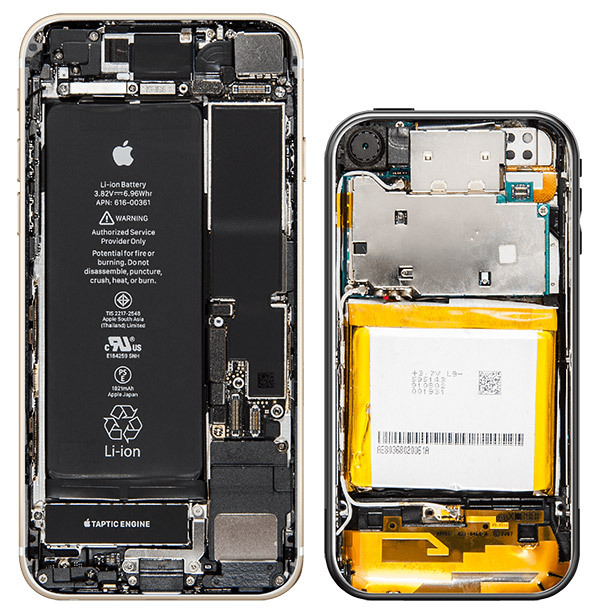 With new iPhones now here, Bloomberg has partnered with iFixit to take some high resolution photographs to show just how the insides of an iPhone have changed since the very first iPhone was released a whole ten years ago. While the insides of a brand new iPhone bought today look like they were designed and constructed with the same attention to detail and eye for aesthetics as the outside, that was certainly not quite the case with the 2007 iPhone. A large yellow battery dominated the photo of the iPhone, with a metal cover hiding the electronics that powered what was, at the time, an engineering marvel. Compare that with an image of the insides of the iPhone 8 and it really is night and day. Looking at a modern iPhone, it is clear how Apple has honed its skills over the past ten years, with a large, slim, black battery replacing the yellow monstrosity that was in place a decade ago. There are Apple logos on visible parts, and the Taptic Engine even has its name emblazoned across it as if Apple wanted to ensure we all know what it is when photos like this are shared online. Marketing, it seems, knows no bounds. While the specifications of what hides inside the two very different iPhones are amazing in their differences, it is the overall layout and construction that we find most interesting. Apple has spent the last ten years finding new and improved ways of cramming everything inside a thin, light package that is so much more powerful today than it was back then that it boggles the mind. Apple, of course, is not alone in such advances, but it is when you see images like the these ones shared that you truly appreciate the work that goes into building the insides of these things just as much as the outside. You can check out photographs of the internals of all iPhone models at the source link below.